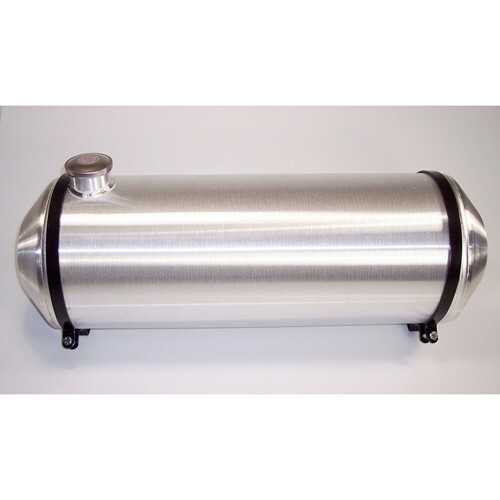 Spun aluminum fuel tank. End fill. Holds 13 gallons of fuel. Cap and brackets included. MOUNTING HARDWARE NOT INCLUDED. PLEASE NOTE: PICTURE SHOWS END FILL. THIS IS A CENTER FILL.